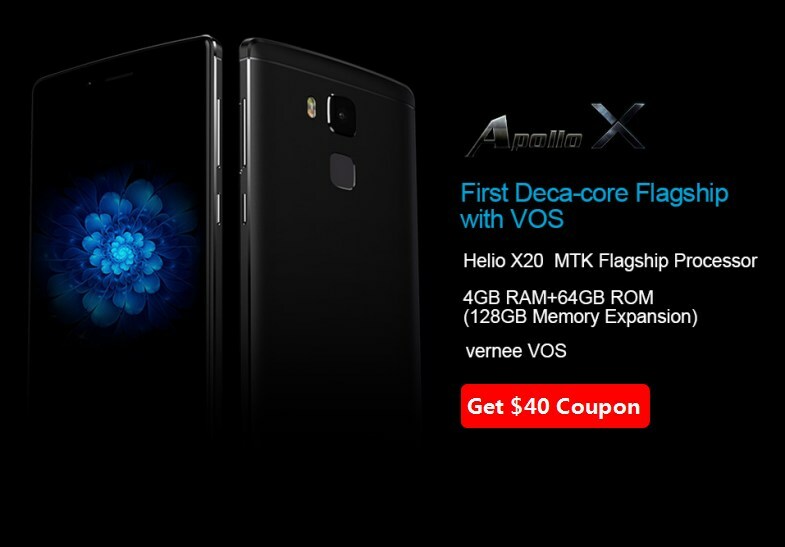 Vernee Apollo X Reservation: Get $40 coupon and win free smartphone before presale! 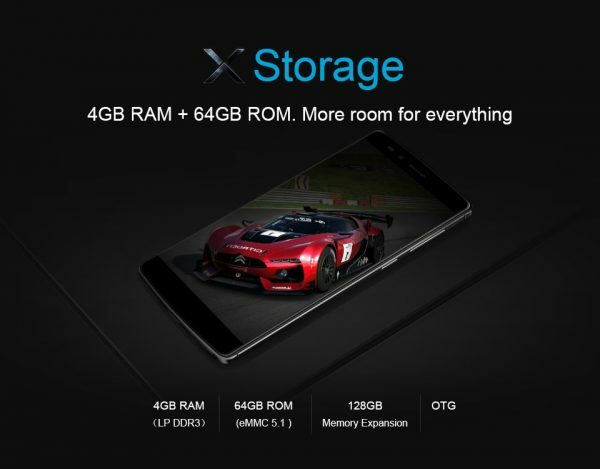 Vernee recently starts the official reservation of Vernee Apollo X, the tailored model designed to cater to users’ needs. As a new member of Vernee’s high-end product line — Apollo Series, Apollo X is a product of Vernee’s communication with its users, truly built for best user experience. This model also signifies Vernee’s gratitude and devotion to its followers. 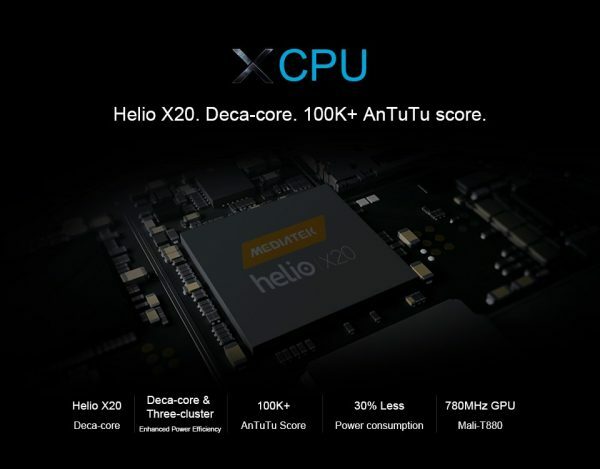 Carrying MTK Helio X20 and all new Cortex™-A72 framework, and backed by 16-core Mali-880 GPU, Apollo X scores over 100K in AnTuTu test. Whatever you are using it for, 3D heavy game or 4K video, it’s fluid and fast. Meanwhile, the 3-cluster architecture can effectively lower power consumption and make your phone last longer. Open any app with ease thanks to dual channel 4GB RAM clocking at 933Mhz. Multi-tasking is not a problem as well. With spacious internal storage of 64GB and expandable memory of 128GB, feel free to install apps you like, download your favorite music, and take more photos. 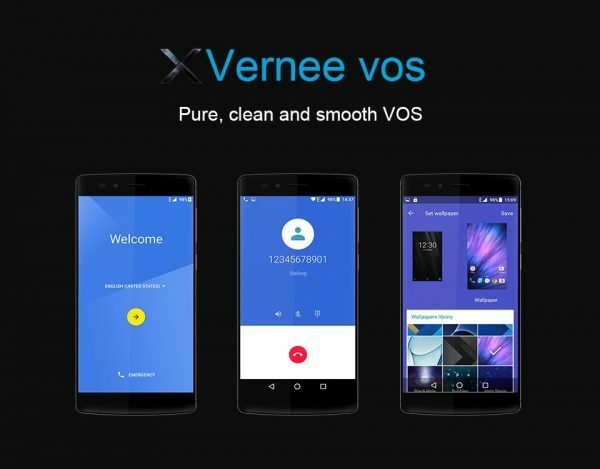 Apollo X is the first to run on Vernee’s own operating system – VOS, the first Android OS truly designed for worldwide users. Pure, smooth and power-efficient, it requires almost no learning cost, naturally fits your habits and delivers super fluid user experience, and we will keep releasing updates of it. 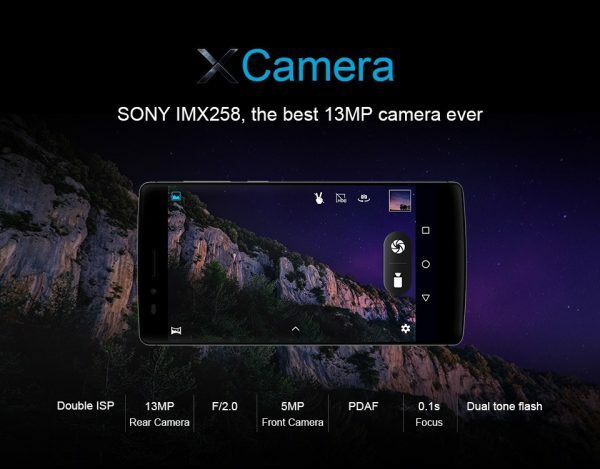 Apollo X houses a SONY IMX258 camera with a 13MP sensor. 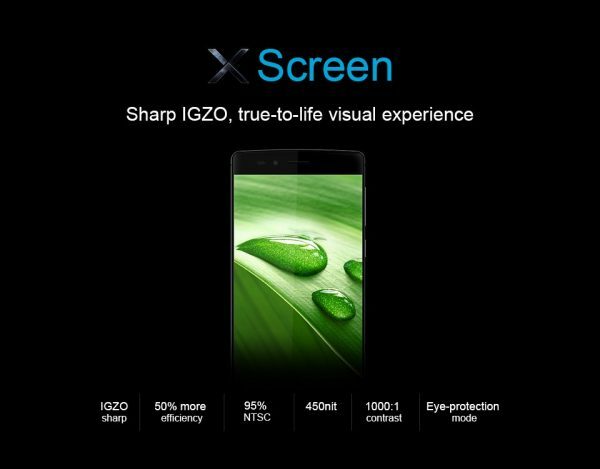 To make the screen clearer and super responsive, Vernee chose the Sharp IGZO display (5.5-inch FHD). 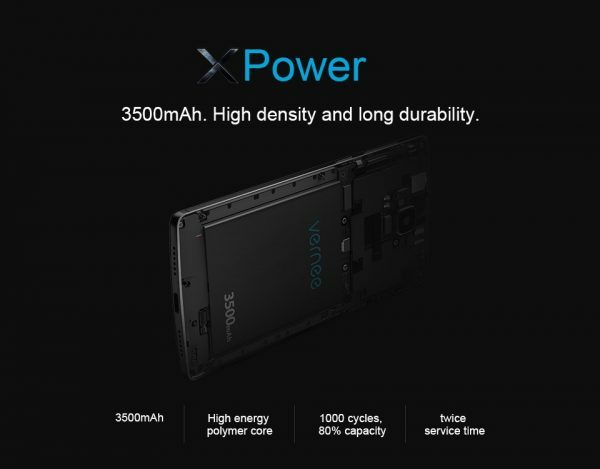 Apollo X adopts the leading quick charging solution – Vcharge (9V2A, 18W) coupled with upgraded 3500mAh high density battery. The 360°readability fingerprint Touch ID provides 0.1s unlock experience. Using a Type-C USB cable means you can plug the cable in on either sides. 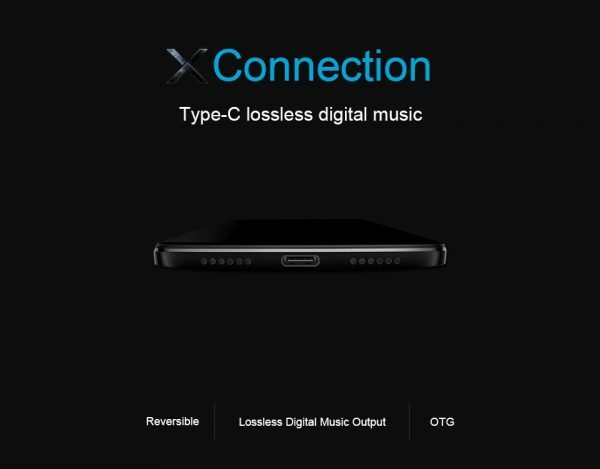 It can output lossless digital music together with Type-C compatible earphone. Meanwhile the universal 3.5mm jack is still retained. And OTG is newly added for data transfer. 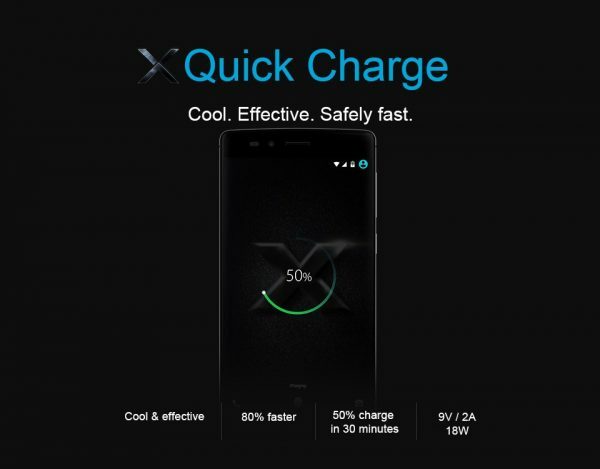 As for the price of Apollo X, Vernee CEO Jacky revealed before that the price will not be higher than $230. And during the Reservation, users can get a $40 coupon by submitting their email addresses. 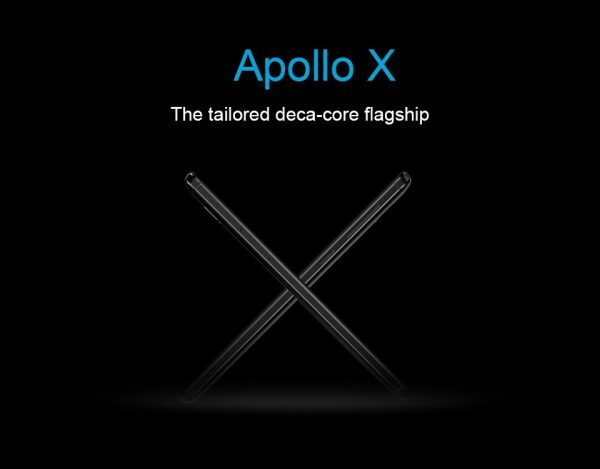 What’s more, they also have the chance to win an Apollo X as prize in the coming-along Giveaway. 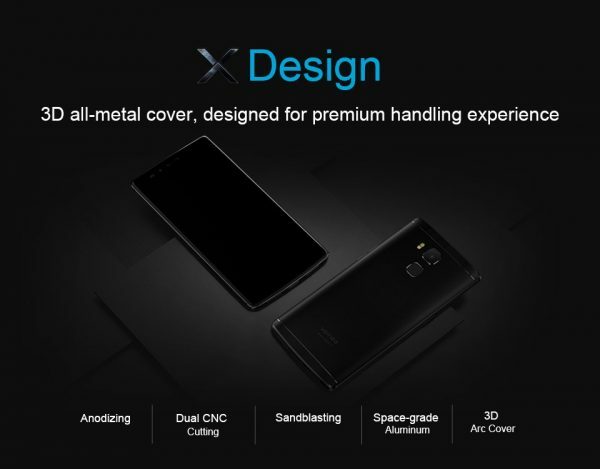 The Vernee Apollo X presale will start on 5 April.